These days actresses no longer see the 'married' tag to do any harm to their careers in any way. However, Bollywood has had its share of actresses who bid goodbye to films after getting married. Sonali Bendre Sonali has worked with all the Khans in her Bollywood career. But soon after she got married to actor-director Goldie Behl, she bid good-bye to her acting career. Bhagyashri She made her debut in the film ‘Maine Pyaar Kiya’ which was a huge success. However, she broke her fans’ hearts by getting married to Himalaya at the age of 19 and sacrificing her career. Namrata Shirodkar Former Femina Miss India 1993, Namrata Shirodkar acted in several films back then. She got married to her co-star Mahesh Babu in 2005 and forever left her career in Bollywood. Gayatri Joshi This gorgeous lady has the perfect Indian looks and enough acting skills to be the next big thing in Bollywood. Her film ‘Swades’ was quite a hit. 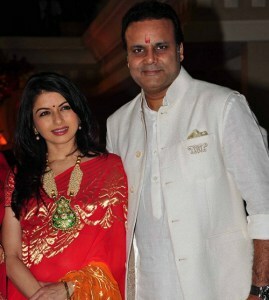 She soon got married to Vikas Oberoi and quit her acting career. Twinkle Khanna Another actress who despite working with all the Khans of Bollywood chose to leave her career after getting married to Akshay Kumar in 2001. She’s now a successful interior designer and a columnist for DNA. 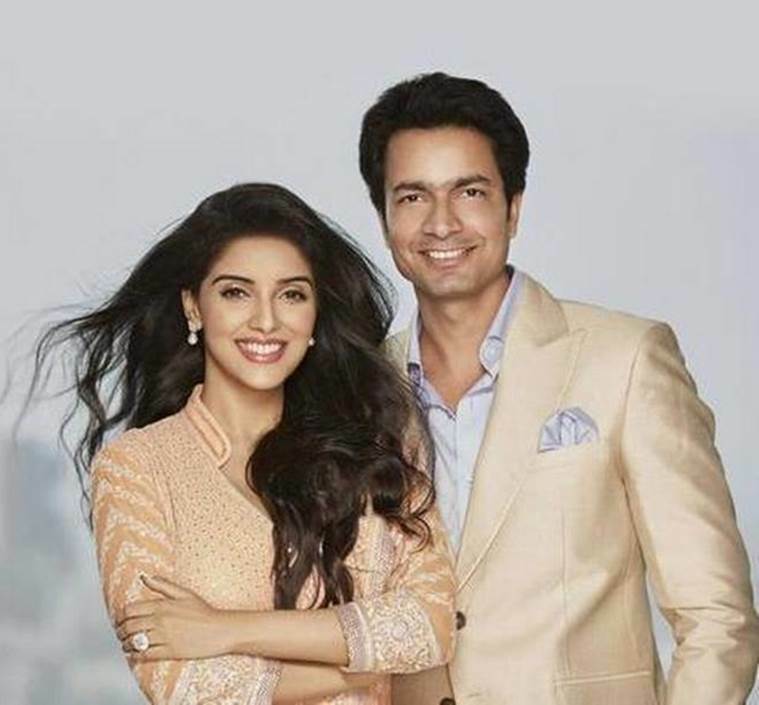 Asin Latest to join this list is this ‘Ghajini’ actress Asin Thottumkal. 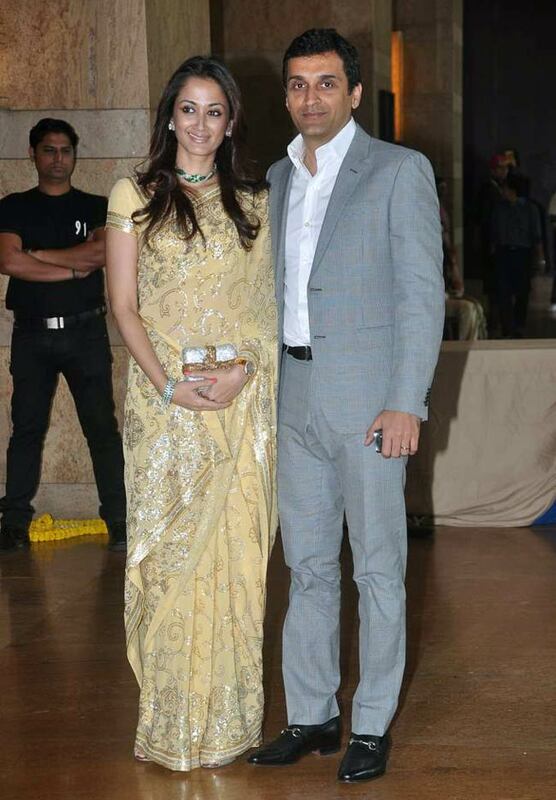 She recently got married to Micromax CEO Rahul Sharma and put an end to her acting career. Saira Bano She’s that actress whose sight would take everyone’s heart away. 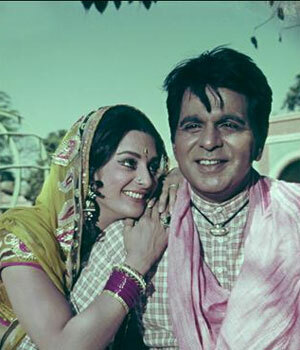 Saira Bano was an established actress, but she happily gave up the limelight to perform her role as a wife and homemaker when she got married to the legendary Dilip Kumar in 1966. We wonder how wonderfully these actresses would have done if they hadn’t quit their acting career. But all’s well that ends well!